Vigneron Philippe Garrey’s is the 6th generation to live on and care for his family’s Estate in the southern end of the Mercurey appellation. In 2011, his was the first Estate in the Côte Chalonnaise region to receive biodynamic certification from Demeter. He was attracted to both the philosophy behind biodynamic farming and the results, having been impressed by biodynamic wines he tasted. Philippe farms his entire 4.5 Ha property of old vines (60-100 years old) by himself. Unlike neighboring Estates, he has no interest in expanding his vineyards, preferring to remain a scale he can care for single-handedly. In the vineyard, no chemicals of any kind are used and the rows are grassed over. Only natural fertilizers (green manure) and treatments of the vines (infusions of nettle, chamomile, etc) are used. Laborious, hands on care is taken along every step of the way from field to bottle. Harvest is done by hand, into small crates, with a strict in-field selection for the grand CRU wines. In the winery, spontaneous fermentation occurs with native yeasts. Finally, the bottling is done by hand, with gravity, 6 bottles at a time. Philippe even takes care than the bottles, corks and wines are all at the same temperature at the time of bottling, to ensure it the most gentle process possible. Philippe wants his wines to be an honest expression of his family home. 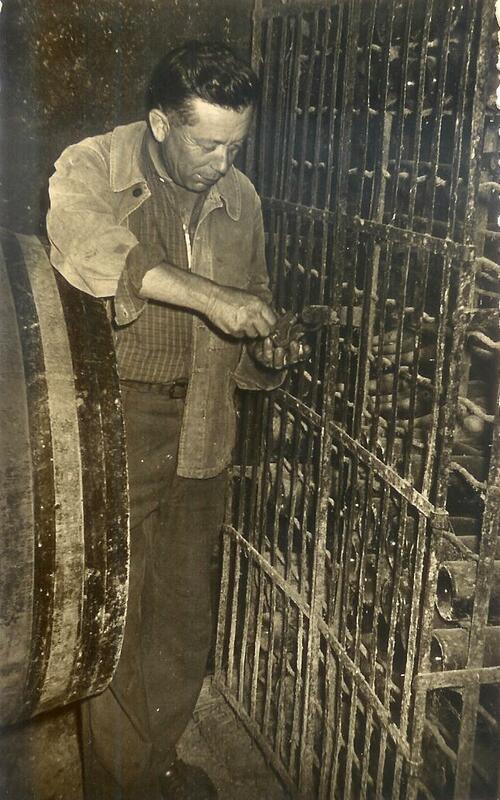 Through laborious, attentive work, he achieves this goal, producing aromatic wines of minerality, purity and finesse. Despite his small size, his wines have had made an outsized impression. Decanter named him as one of the best growers of the Mercurey appellation and his wines have been featured at several Michelin star restaurants in Paris.